It can be difficult to know where to start when we’re asked to pray for the persecuted church. Over 100 million Christians worldwide face extreme persecution because of their faith, which feel pretty overwhelming. But the good news is we have a God who is on our side, and is opening doors for His people. Here are a few tips on how you can start praying for your church famalam. The New Testament shows us that persecution of Christians has been happening since the time of the first believers. Many Christians who are part of the persecuted church ask not that we would pray for an end to persecution, but that their faith would grow stronger through it. In Romans 5v3 Paul says “we glory in our suffering, because we know that suffering produces perseverance”. Christians in the persecuted church are examples to us of how to live boldly for Jesus, no matter the cost. Check out some of the stories on our site to get an insight into what life is like for millions of Christians around the world. The more we’re able to understand this, the more we’ll be able to identify with persecuted Christians and know how to pray for them. If you’re not sure why Christians are suffering, take a look at some of the countries on the Open Doors World Watch List which features the places where it is most dangerous to be a Christian, and why they face persecution for their faith. You can also check out our It’s Time to Wake Up campaign for a great set of resources to help you find out what’s happening in places like North Korea – the worst place in the world to be a Christian. It’s a lot easier to keep up with prayer if you do it with other people. 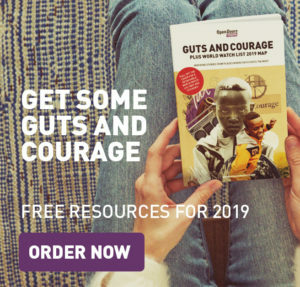 Together, you can pray for different struggles the persecuted church are facing and talk about which issues in particular have stirred something within you. 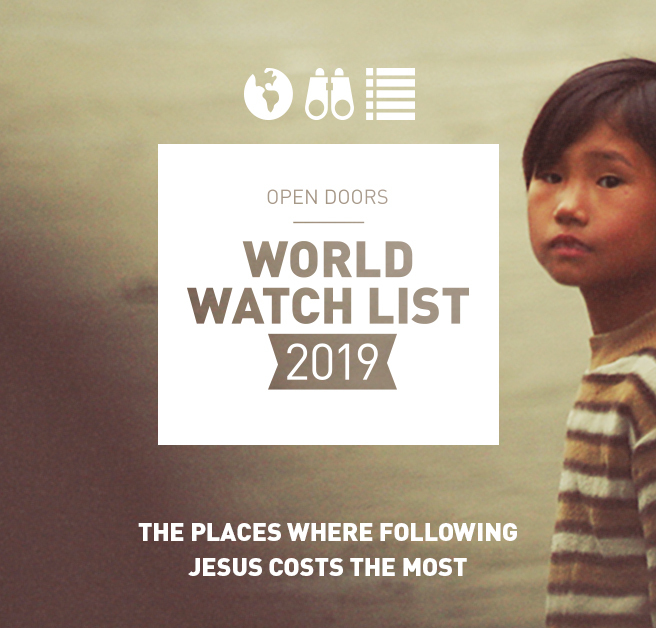 Depending on the size of your group, you might want to divide up different countries on the Open Doors watch list for you to pray for individually. This can be done with your youth group, CU or other friends and it’s a great way to get praying for the persecuted church on a regular basis. We love that so many of you guys stay in touch and are cheering on persecuted Christians around the world, but we’re passionate about mobilising your churches to pray with you too. 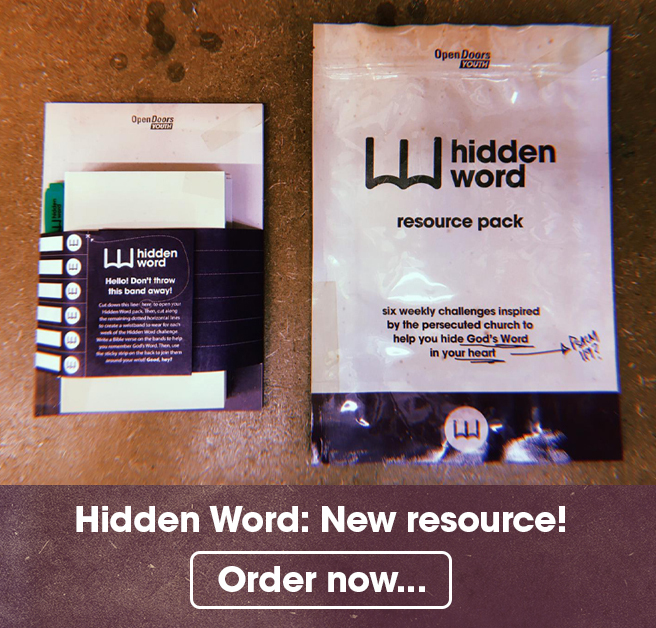 Why not take part in a Secret Church event and experience just a little of what it’s like to be a hidden, forgotten Christian? Or join with a load of churches across the UK and run a BLACKOUT weekend and make a big noise for persecuted Christians by keeping quiet.